Teenagers trying to figure out who they are, all while dealing with complicated families, bullies, first loves, and first heartbreaks. Nina LaCour’s novel We Are Okay explores grief and loneliness as the life—and the girl—she tried to outrun catch up to Marin. 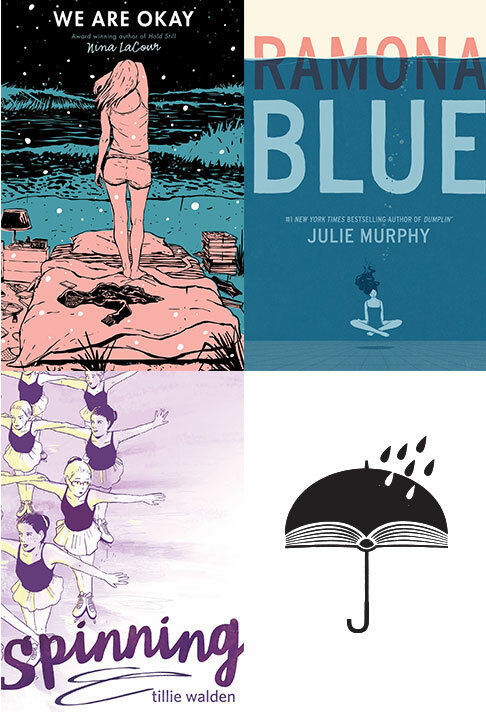 In Ramona Blue, best-selling author Julie Murphy introduces us to Ramona, who begins to question her sexual identity when she finds herself falling for a childhood friend. In the graphic memoir Spinning, Tillie Walden recounts her youth as a figure skater, when she finds herself questioning the path she has been on for so long. Moderated by Alicia Tate of Multnomah County Library.